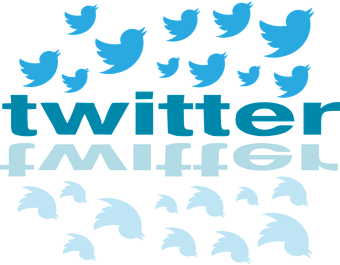 Did you now that the number of people actively using Twitter is over 270 million? Over 50 million people have joined the social media platform in the last year. This year, it's expected that 20% of internet users in the US will be on Twitter. Needless to say, Twitter is a great way to share your ideas with the world. With over 300 billion Tweets shared since Twitter first launched, I think it's time that we get some more out there about kaizen. Help me out, spread messages of #Kaizen on Twitter! "There are no big problems - there are just a lot of little problems." "If you're not getting better, you're getting worse." "Average ones compete with others. Great ones compete with themselves." "If you want engagement, you must engage." "Excellence is not a destination; it is a continuous journey that never ends." "You can’t learn how to ride a bike by reading a book about physics." "The largest room in the world is the room for improvement." Do you have more to share? Tweet us @KaiNexus - we'd love to hear from you.